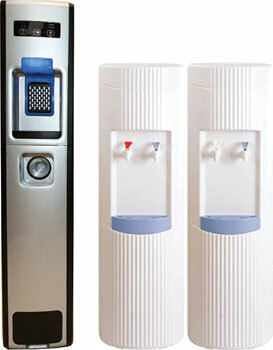 Bottled and Bottle-less Coolers | Water Specialties, Inc.
Water Specialties delivers bottled water every 14 or 28 days, dependent on how many bottles you’re receiving. 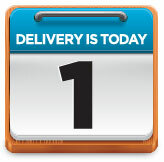 Therefore, if your last scheduled delivery was on a Monday, you will be seeing your service person 2 or 4 Mondays later. We also offer weekly deliveries for high volume clientele. Should your delivery day coincide with a holiday, that delivery route will be divided in half and performed both the day before and after the holiday. Residential clients, please leave your empty containers out both the day before and after the holiday until we arrive. In the event a holiday is observed over multiple days, we will add additional drivers and resume our regular schedule as quickly as possible but occasionally that may take up to 3 business days. If you have questions or problems with your delivery please contact us immediately. If you want water delivery service please call our friendly water experts at (801) 281-4911. Thank You!